How do I find clicked people? 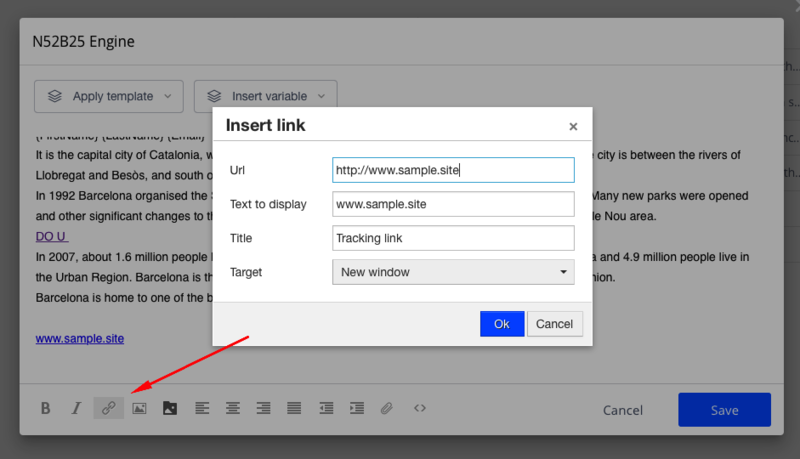 Need to segment and sort out prospects that clicked links in one of your automated Reply emails? Learn how to do it in a matter of seconds. Hit 'Apply' if you need to temporary save this filter list - it'll be automatically removed by your next session. Hit 'Save' to permanently save the filter list so it also could adjust the numbers if there are more people clicked. You'll also see the Clicked status in the People tab inside a campaign next to a person who clicked on a link. 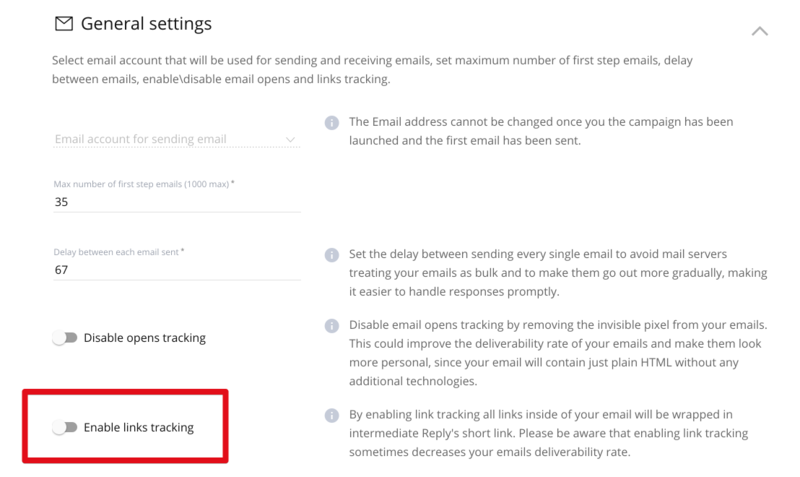 Note: Reply tracks only those links that were added to the email template using the Insert/Edit link button in the template editor.